Here it is! The inaugural release from UYT Records. We are ridiculously priveleged to be releasing this strictly limited edition CDEP by a real all-star band. 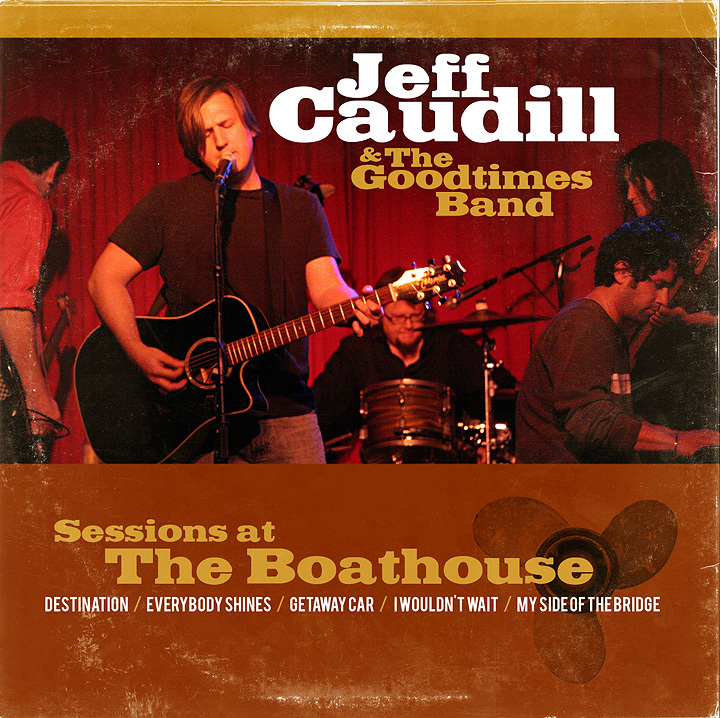 Featuring ex-members of Farside, March and The Last, the Goodtimes Band provide the musical ‘lungs’ that breathe new life into four Jeff Caudill classics plus a brand new exclusive track “I Wouldn’t Wait”. 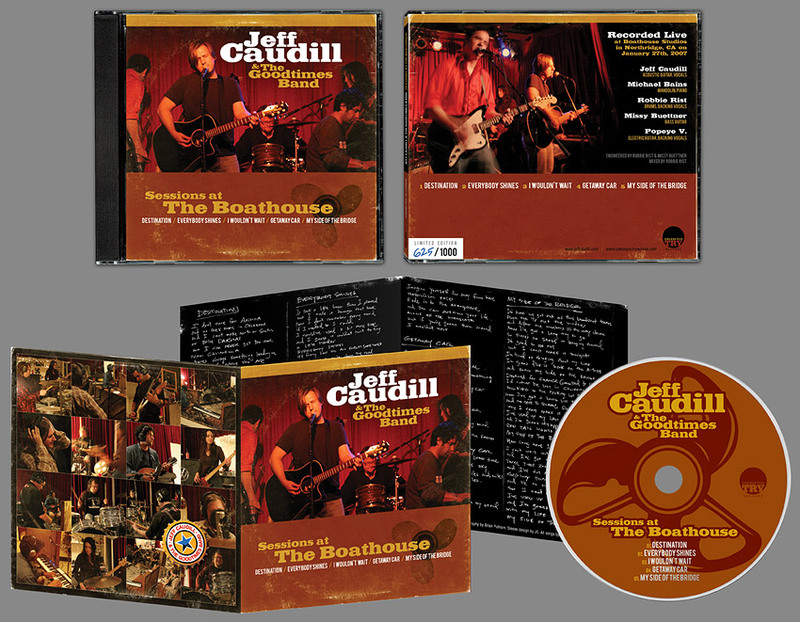 Mixed by Robbie Rist, the band’s debut release takes JC’s solo tracks and injects an energy and personality that can only come from a truly passionate group of talented musicians. Viva la Newcastle Brown-fuelled rock! First pressing limited to 500 copies. First 200 copies autographed by entire band! 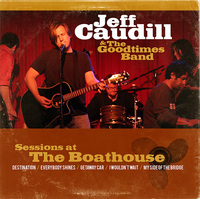 Recorded January 27th, 2007 at Boathouse Studios, Northridge, CA. Engineered by Robbie Rist & Missy Buettner. Mixed by Robbie Rist.